[fusion_text]As an IT, Systems or Network Administrator you need to be able to stay ahead of and be the first to know when something in your network isn't functioning as it should. This could be something simple from web services, or something more advanced like a load balancer. Either way it's critical to be alerted and notified when an issue arises. Logicmonitor does all of that, at a great price point, and with an extremely quick install right out of the box. All though this may vary depending on what you need to monitor, it's based (as of this writing) on a monthly subscription model. 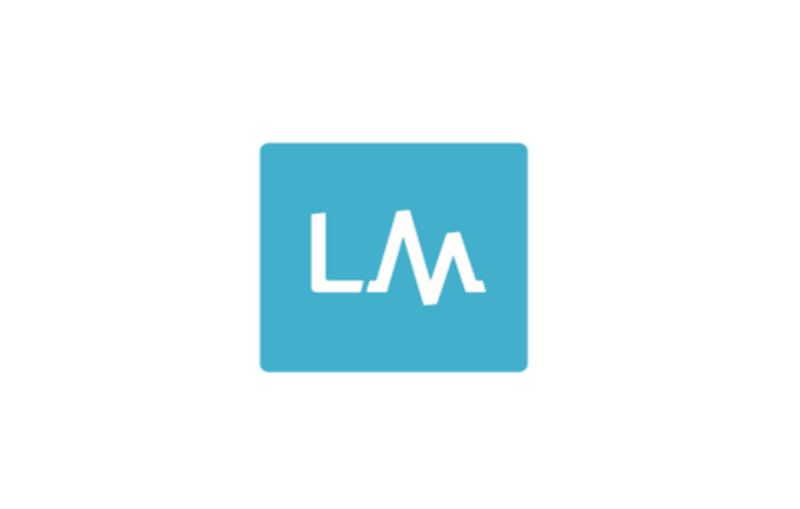 Unlike other monitoring solutions which is a "pay per monitor", or straight enterprise agreement, Logicmonitor has a flat fee per month per host. That host, again, could be as simple as a DNS Host where you want to monitor DNS availability and response times, or it could be something more advanced such as an Exchange Server. Either way the cost is the same per host per month. Personally I find this to be a great thing, there are many times where you have your basic functions you may want to track such as CPU, Memory, Network bandwidth plus the function of the server. In a DNS Server situation that could easily cost "4 Monitors" by others standards. Then when you consider and exchange server where you want at least about 20 monitors, the cost could add up quickly. This is about as painless as it gets. A simple install of their collector software on a machine that you would like to use internally gets this ball rolling quickly. The machine that it is installed on should have access to SNMP, WMI and PerfMon. Depending on your device, that configuration could be different. For instance typically on Cisco devices you have to "Allow" SNMP from a specific IP address. Regarding WMI and PerfMon the user account in which the collector is installed on should have rights to view associated Windows information. Another "perk" of the collector is you can have more then one, and in more then one location. As mentioned above, LM is licensed per host, not per location. Thus if you have enough machines to require multiple collectors in one location you can do that. If you have multiple offices, such as my situation, you can have a co-located collector as well. Have yet to have an issue here. By recommendation, if you are going to use NetFlow, it is recommended to have a collector in itself for that task since it's resource intensive. NetFlow Aside we have around 40 hosts running off one collector without an issue. The only time I have ever noticed an issue was pulling data from windows machines that have high CPU for long periods of time. This is a common problem with PerfMon Counters, so when possible make sure you are using WMI. With the use of scripts you can actually have custom counters or monitors as well. For instance, natively, Exchange doesn't give you a WMI or Perfmon counter for the state of a DAG member. However that information is able to viewed through Powershell. With that you can create a Powershell script that returns a value for the state of the DAG member and have LM track and alert on that information:.